12 October, 2018. It was a Friday. Stay curious. Experiment. Fail fast. Learn. This podcast is about the young aspiring chemist who started to blow things up and ended blowing up himself. 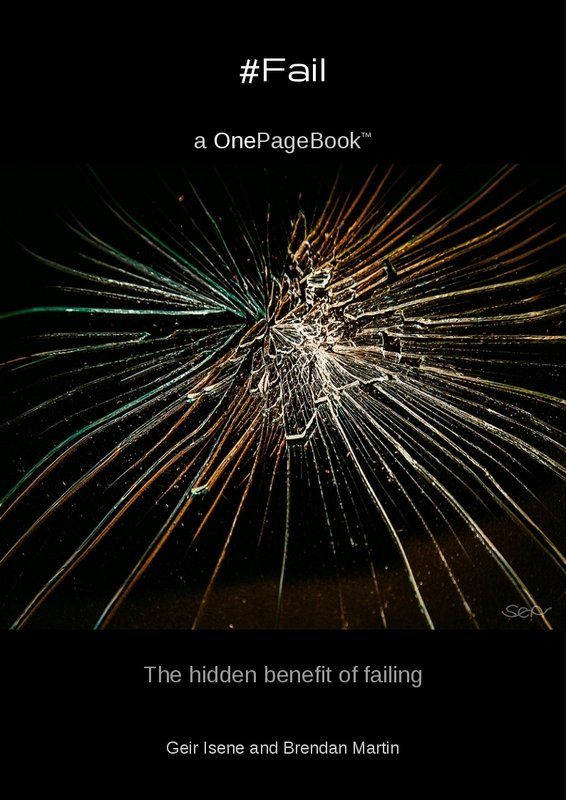 It highlights a part of the free OnePageBook, “#Fail” and adds the element of curiosity.